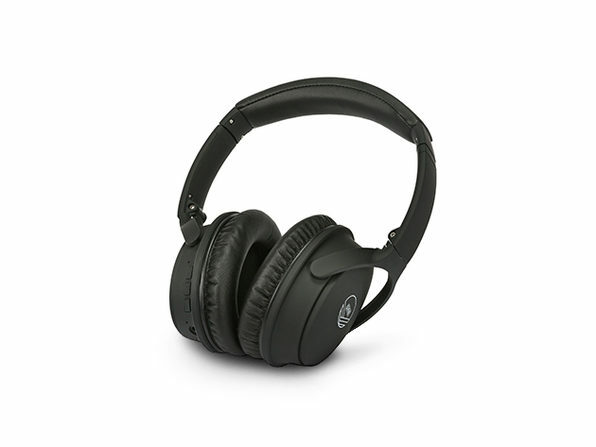 Upgrade your headphone game without breaking the bank thanks to the HIGHWAVE noise-cancelling headphones. 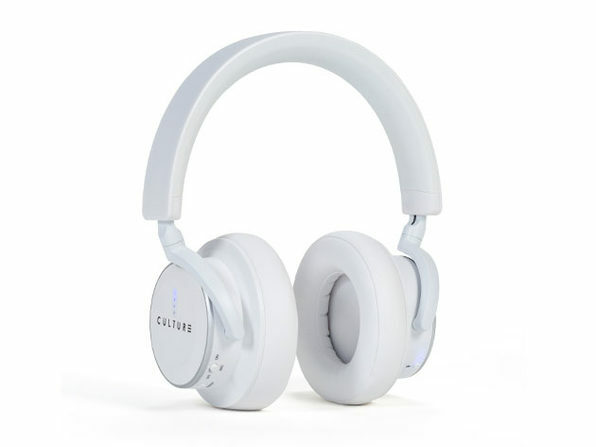 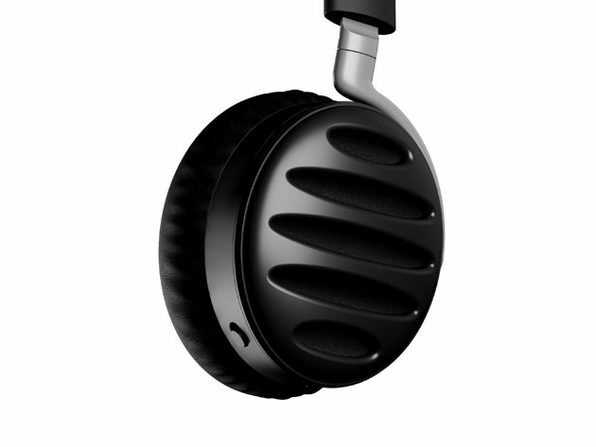 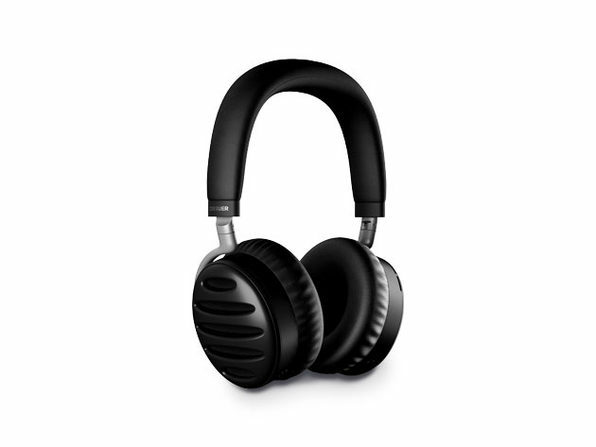 These fashionable headphones feature active noise-cancellation that comes in handy when traveling or working in public. 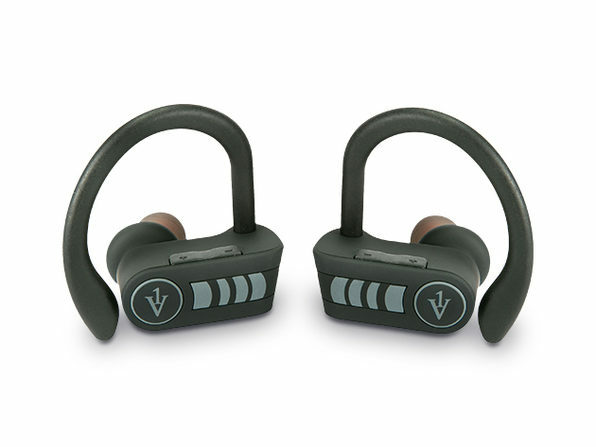 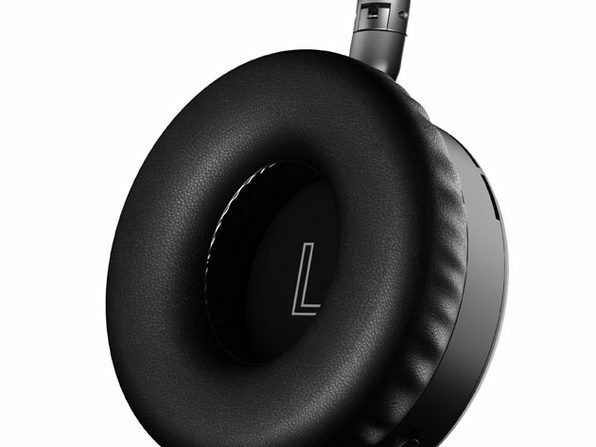 Their low latency engineering makes them great for enjoying movies or games without lag while the ergonomic design and high-quality leather provide a comfortable fit for extended wear.